In Mukachevo the authorities plan to forbid the children, who have not been vaccinated, to visit educational institutions. The press service of the Mukachevo City Council reports this. Such a decision was taken due to the measles epidemic outbreak and the complications after the disease. The decision comes into force next week. “The City Council suggests not to allow children, who have not been vaccinated, to go to schools, kindergartens, out-of-school children’s institutions, and art schools. Besides, the children will be allowed to visit those place, if they provide schools with the document from the health center that proves they are vaccinated", - the report said. 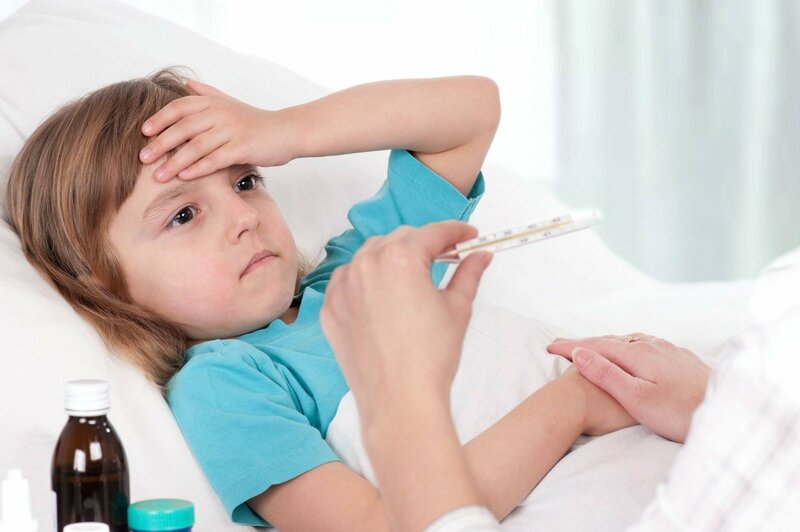 According to the Council, the vaccines are enough for everyone, so parents of the unvaccinated children should go to their family doctors or to the Primary Health Centers. Earlier, February 9, Serhiy Butenko, a student of the National Medical University of Vinnytsia, died from complications caused by measles. The outbreak of measles was spotted among the personnel of the National Guard of Ukraine, assigned to the Vinnytsia military unit. The first case of the sickness of measles was spotted before the New Year and now, the number of the diseased increased be several dozens. The National Guard does not have a specialized medical unit so the soldiers are hospitalized to the city hospital. Four soldiers receive the treatment at Khmelnytsky District Hospital.